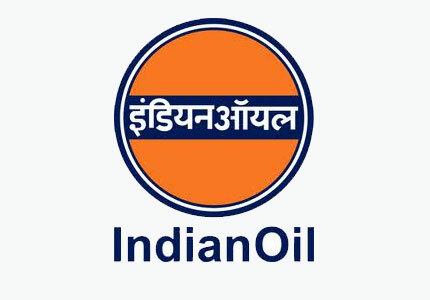 Indian Oil Corporation Limited (IOCL) has released a notification for the recruitment of 221 Human Resource Officers, Quality Control Officers and More. Interested candidates may check the eligibility criteria and apply online from 30-10-2017 to 18-11-2017. For Human Resource Officer: Candidates should have passed 2-year full time regular MBA/Master’s Degree or Post Graduate Diploma equivalent to MBA with HRM/IR/Labour Welfare as major subjects OR Master’s Degree in Human Resource Management & Industrial Relations/Labour Welfare/Social Work with specialisation in Personnel Management & Labour Welfare from a recognised university. For Quality Control Officer: Candidates should have passed Ph.D. in Chemistry from a recognised university. Selection Process: Selection of candidates will be made on the basis of the Personal Interview. Application Fee: General/OBC candidates have to pay Rs. 300 through SBI e-collect. SC/ST/PwBD/EXM candidates don’t have to pay any fee. How to Apply: Interested and eligible candidates may apply online through IOCL website - https://www.iocl.com/ - from 30-10-2017 to 18-11-2017. Candidates must send the hard copy of their Application Print-out along with photocopies of their relevant documents to The Advertiser, Post Box No. 3098, Lodhi Road, Head Post Office, New Delhi-110003 before 25-11-2017.